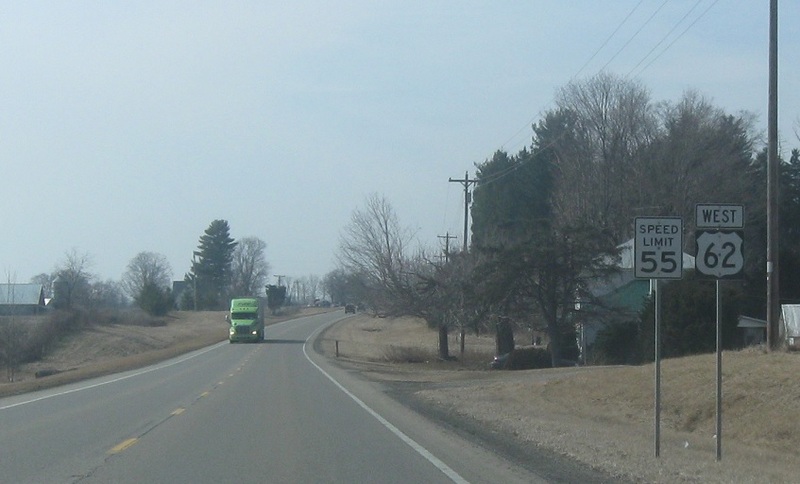 Reassurance shield after the 661 junction. 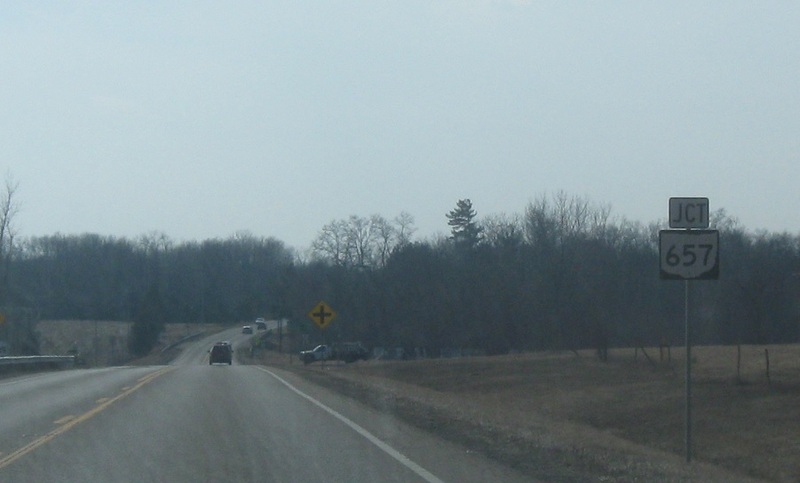 About a mile later, we’ll approach SR 657. 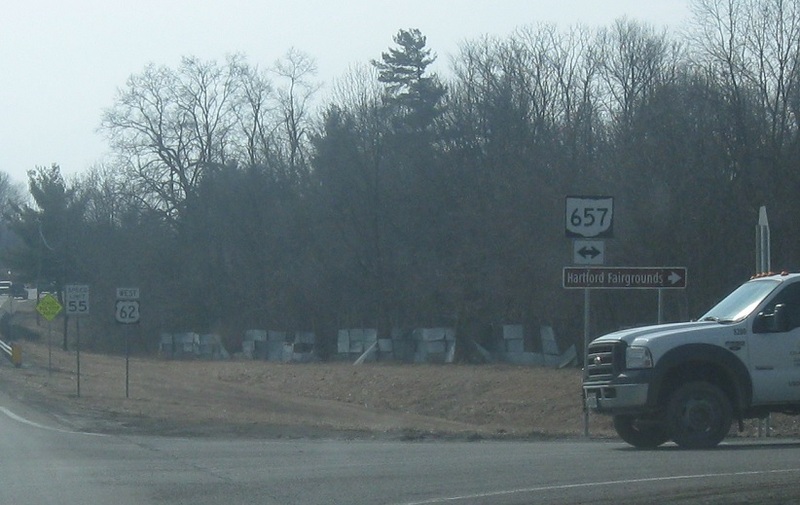 Follow 657 north to Centerburg and 657 south to Granville. 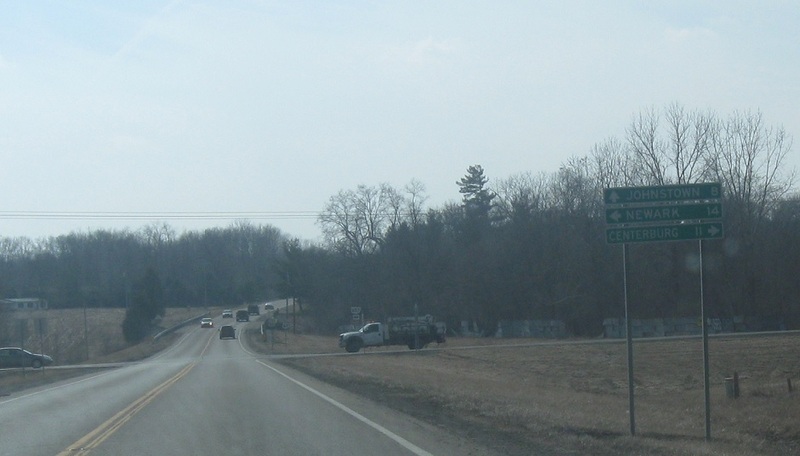 Stay on US-62 for Johnstown. Turn right for 657 north and left for 657 south.